Facebook had recently introduced the new facebook Graph search Beta. 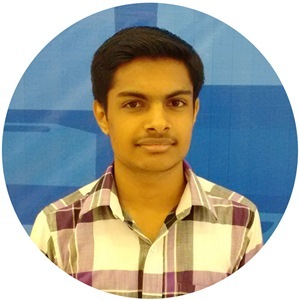 Its quite unique in its working compared to other search engines. 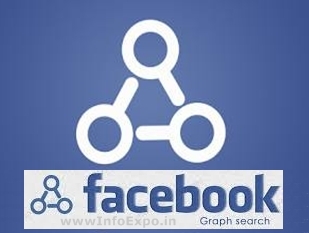 The new Graph Search Beta was officially introduced be Facebook CEO Mark Zuckerberg in March 2013. Since its all around in the beginning stage so that everyone is not able to join the Graph Search Beta. It is designed to give answers to user natural language queries rather than a list of links,The Graph Search feature combines the big data acquired from its over one billion users and external data into a search engine providing user-specific search results,it was announced that the Graph Search algorithm finds information from within a user's network of friends. Additional results will be provided by Microsoft's Bing search engine. Graph Search Beta seems to have great possibilities today. So every one's goal should be , to join the graph search as soon as possible or as first as any one of your facebook friend. So facebook introduced a waiting list for joining the Graph Search, You can join the waiting list as soon as possible for receiving the invitation from facebook to Graph Search. Thats It...! Now wait for few days, for receiving an official invitation from facebook to join their Graph Search. > What is Twitter Status and how to access it?